“The Washington, D.C. Office of the Wildlife Conservation Society (WCS) seeks motivated, enthusiastic, and detail-oriented Federal Affairs interns for the summer semester. WCS saves wildlife and wild places worldwide through science, conservation action, education, and inspiring people to value nature. To achieve our mission, WCS, based at the Bronx Zoo, harnesses the power of its Global Conservation Program in nearly 60 nations and in all the world’s oceans and its five wildlife parks in New York City, visited by 4 million people annually. WCS combines its expertise in the field, zoos, and aquarium to achieve its conservation mission. WCS’s Washington, D.C. office is an interface between our conservation experts and policy decision-makers in Washington, D.C. 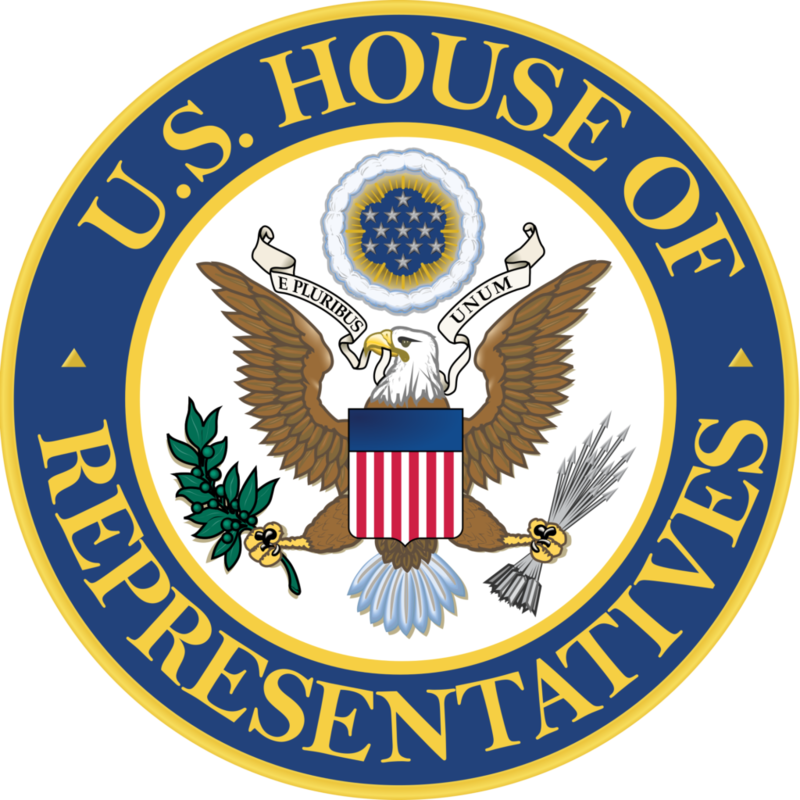 This internship is designed to provide experience in legislative affairs and conservation policy. Interns will gain experience in shaping policy to protect wildlife and natural resources on a global scale, while learning about the legislative process first-hand. Possible topics for projects include combating wildlife trafficking, ocean conservation, species conservation, and forestry policy. Start and end dates are flexible and can be adjusted based on academic schedules. Both part-time and full-time internships are available. 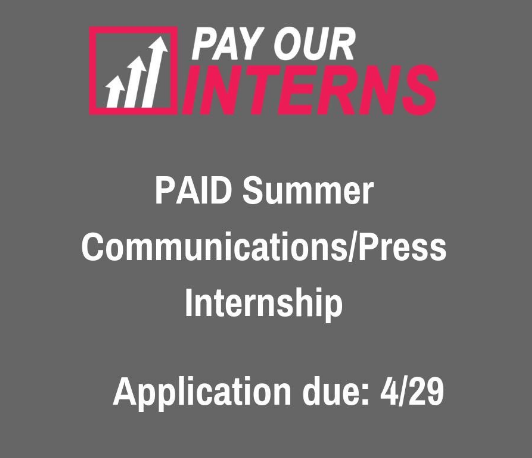 This internship will provide a modest transit stipend along with academic credit, if applicable. Help track developments in Congress and relevant Federal Agencies related to natural resources, foreign policy, and climate change. Learn to identify potential Congressional allies and policy priorities. Research and analyze legislation, federal funding, and regulations related to wildlife conservation, natural resources management, foreign policy. Have the opportunity to plan and attend briefings, hearings and events on Capitol Hill. Gain exposure in developing and implementing engagement strategies. Will be working towards earning a Master’s degree with a concentration in political affairs, foreign policy, or natural resources policy or a law student with a strong interest/background in legislation and policy. Advanced undergraduate students and recent graduates will also be considered. Will have a strong interest/background in wildlife conservation, foreign policy, and other federal legislative issues. For consideration, please email your statement of interest, resume/CV, and a brief writing sample to: Opportunities@wcs.org, specify Federal Affairs Intern in the subject of your email. What are your interests in natural resources policy? 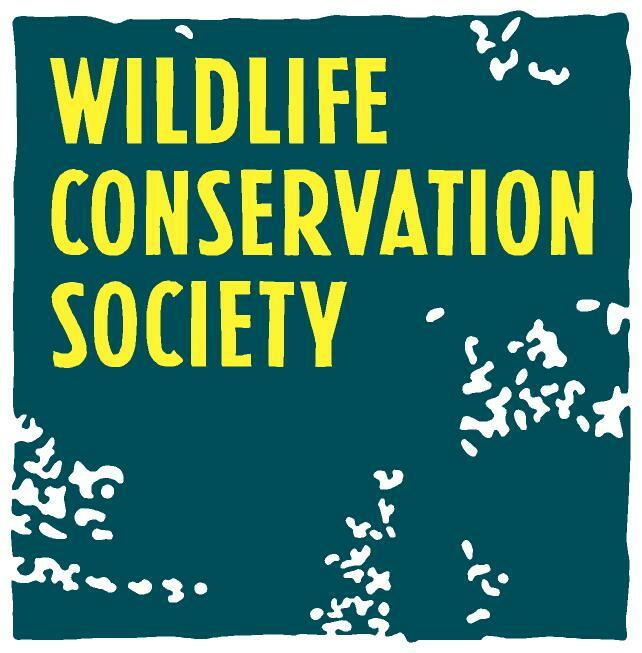 Why would you like to gain experience with the Wildlife Conservation Society? How will this internship benefit your future studies or professional development? For more details, please visit http://www.idealist.org/view/internship/tbHgt9cjMk5P. Internship, Council on Foreign Relations – Washington, D.C.